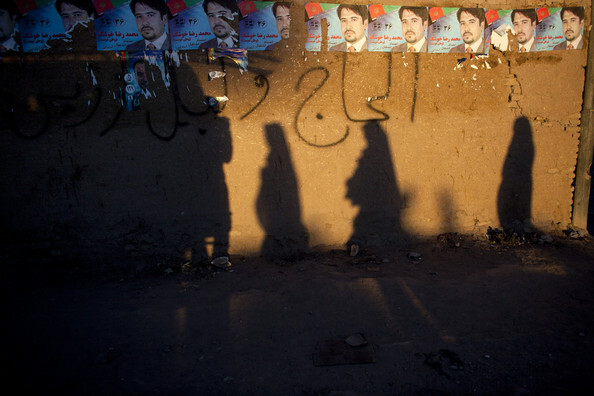 Tomorrow, Afghanistan holds its second election in consecutive years. When polls open, not only will the capabilities of the security forces be tested, but also the people’s belief and trust in elections and the democratic process. Last year’s presidential elections ended in chaos and controversy. The turn out was low because of intimidation by the Taliban. In certain provinces, the Taliban threatened to chop the fingers that had been dipped in ink. And they did. For tomorrow’s parliamentary vote, the Afghan government has repeatedly assured the people that extensive security measures have been taken. 300,000 Afghan forces assisted by 150,000 international forces. The new election chief, too, has been much more honest in his dealings. He has repeatedly asserted that no polling stations will opened in unsafe places. To that end, he has closed down about 1000 polling stations. Tomorrow’s elections, in the face of tremendous challenges, will most importantly test the international community’s patience for Afghanistan. After last year’s messy vote, the international community has increasingly lost faith in the democratic process taking root there. If tomorrow’s vote is as messy as last year’s — or messier– one can only see the international community growing hopeless. This entry was posted on Friday, September 17th, 2010 at 7:45 pm	and tagged with afghan, Afghanistan, Elections, Kabul, Karzai, Security, United Sates, Vote and posted in News and Politics. You can follow any responses to this entry through the RSS 2.0 feed.